A must for after exercise. Our high quality, no-rinse formula body washes are great to keep around the yard or in the horse box at shows - see also 'Anti-itch Soothing Shampoo' 'Revitalising Wash with Spearmint and Peppermint' and 'Grass & Stable Stain Remover'. 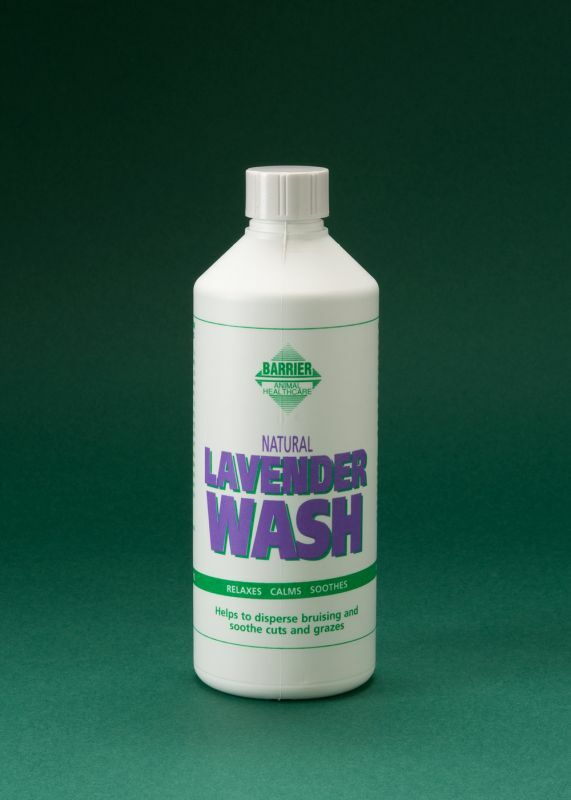 Only the purest high-grade concentrated lavender and coconut derivatives chosen for their cleaning and conditioning qualities. Lavender is one of the best soothing oils available and is excellent in helping bruises to disperse, especially on the legs. It is considered to be the reviving plant and is used as a restorative and tonic against lethargy. Natural coconut derivatives are probably the kindest yet most thorough cleansers.